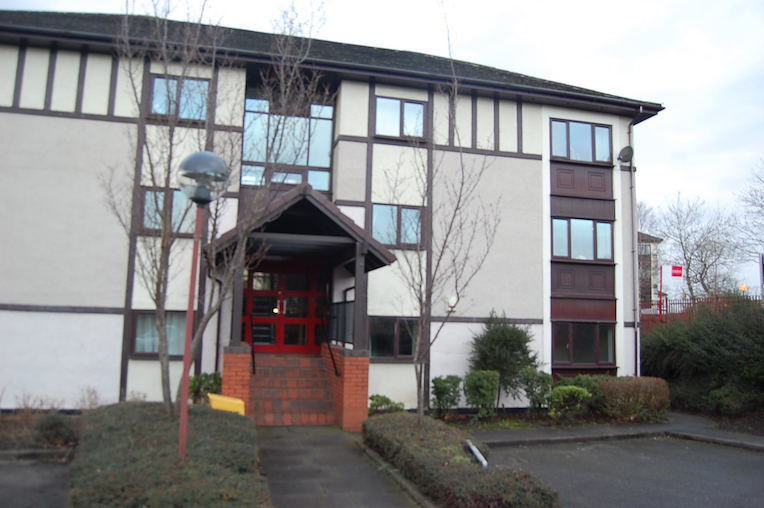 365 Property Buyer were called to buy a flat in Ribbleton, Preston Lancashire. The Ribbleton seller had purchased the flat some years ago from a housing association, and the lease had 78 years remaining, which for mortgage purposes was short, on which lenders, as a rule, will not lend. The lease restricted no letting, ruling out buy to let Landlords. The service charge was also high, which had seen sales fall through. The seller had moved in with her partner, and paying service charges, council tax and mortgage payments. A quick cash sale was needed, and 365 Property Buyer bought the property fast. All houses, flats and commercial property bought quickly across Lancashire and the North West. This Ribbleton Apartment sold in 14 days, If you are looking for a quick house sale, give us a call on 0800 019 7031 or get in touch.